Sunday School for all ages: 9:30-10:15 a.m.
Our service includes times of praise, confession, prayer, giving and preaching. Teams of members from the congregation assist the pastor in leading the worship time. 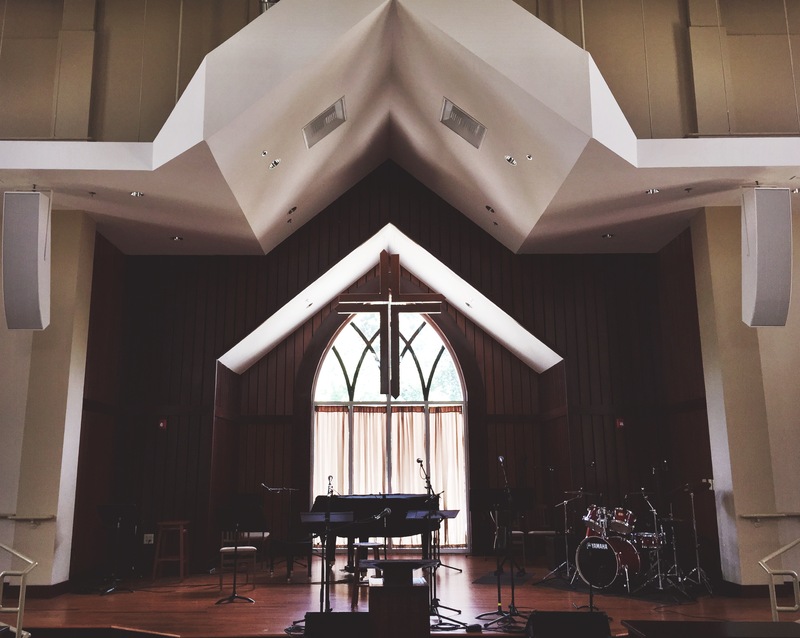 Our offering is only intended for those who consider Hope their church home. The sermon lasts approximately 25 minutes. It is based upon a passage of the Bible and aims at explaining the Bible and applying it to our lives today. 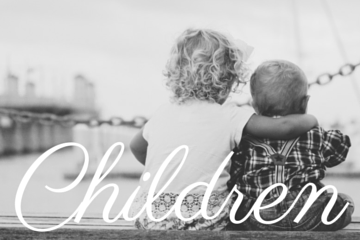 Children 6 weeks to 2 years are welcome in our nursery beginning at 9:30 a.m. through the end of the worship service. Parents can expect a safe, loving, and nurturing environment that provides for their child’s needs while freeing parents to enjoy worship. Each nursery volunteer is a Hope member and has submitted to background screening. Children 3 years old through 2nd graders participate in the first portion of our worship service, and are dismissed after the song of response (around 11 a.m.) to attend their children’s worship class. K-2nd graders remain in the service with their parents on the last Sunday of the month. 3rd-5th graders remain with their parents in the worship service every Sunday except for a special worship class once per quarter with an emphasis on missions and service. Middle School meets at 9:30 a.m. in Room 211 for Sunday School. High School meets at 9:30 a.m. in Room 212 for Sunday School. We celebrate Holy Communion every Sunday. 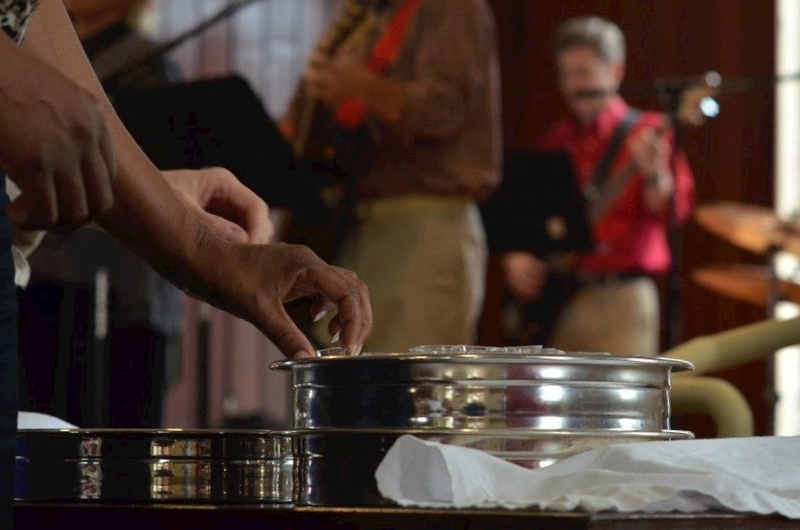 The Lord’s Supper is open to anyone who is trusting in Jesus’ death and resurrection alone for his or her redemption. Grape juice is available as white juice in cups at the left and right station. At the middle station, you may receive from the common loaf and cup. We follow the practice of Intinction. You dip the bread in the wine. There are gluten free crackers on the right and left tables. People come forward and receive the elements from the back rows first. If you need prayer, there is a group (including elders) available to pray for anyone in need of prayer in the kitchen. There is also a group of women in the room next to the Connections kiosk who can pray for women who may prefer this option. For families with children in 3rd grade and up we offer a Communicants class once a year.